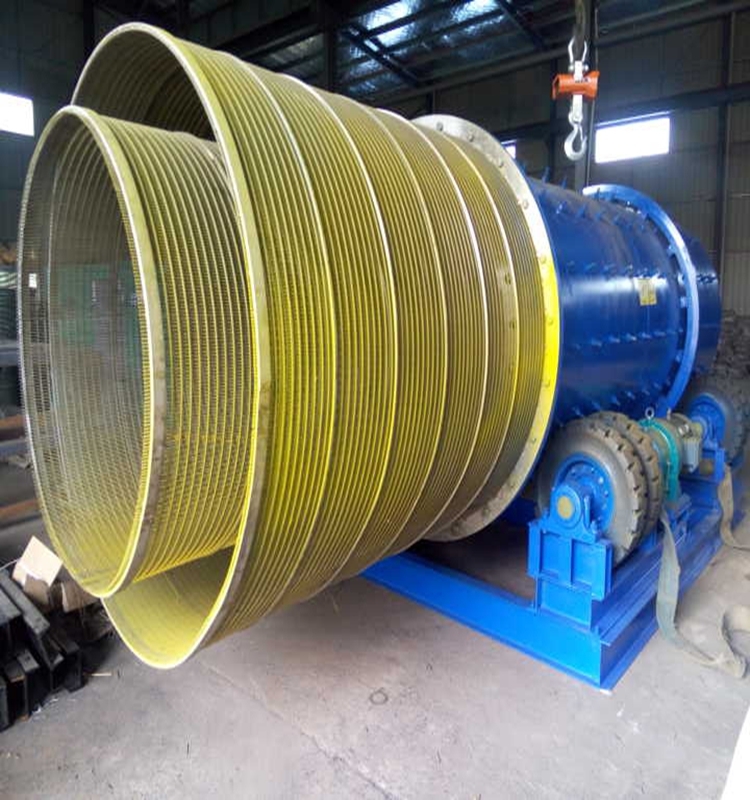 The slurry material feeds into rotary mining scrubber where it is vigorously scrubbed, the soil matrix is broken up and the target mineral is released. The material is then screened through the rotating screen and waste is ejected. The screened material is then passed on to the concentrating modules for upgrading. The placer gold washing trommel is an autogenous rotating drum scrubber, utilising pebbles and rocks within the feed source to fracture and disintegrate clays, agglomerates and soft oxides. 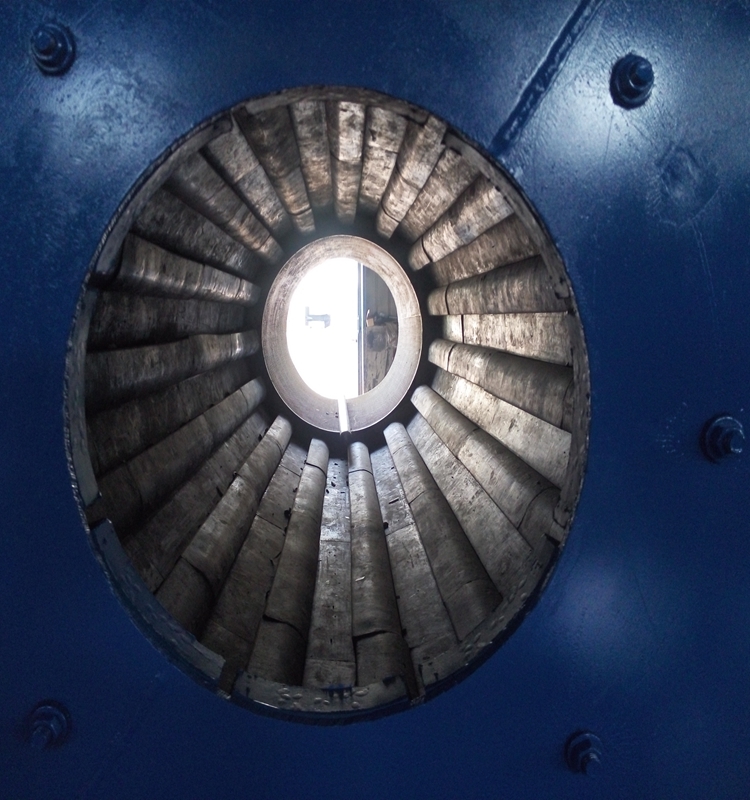 Disintegrated material is homogeneously slurried within the drum, whilst the autogenous load is retained within the drum by reverse flights located at the drum discharge end. Slurry and washed oversize overflows the drum discharge throat to the concentric exit trommels. The placer gold washing trommel spins slowly, similar to a giant washing machine. It churns the fines and oversize and water together, vigorously breaking up the soil matrix as well as liberating the target mineral from tough clay, schist’s and rock. After the fine (soil) is separated, the material is moved into the screen. The rotating screen separates the oversize material from the fines (the fines are usually termed or categorized into less than 8mm). Most of the freely (gravity) recoverable gold and or other recoverable mineral is contained in the – 8mm fines. 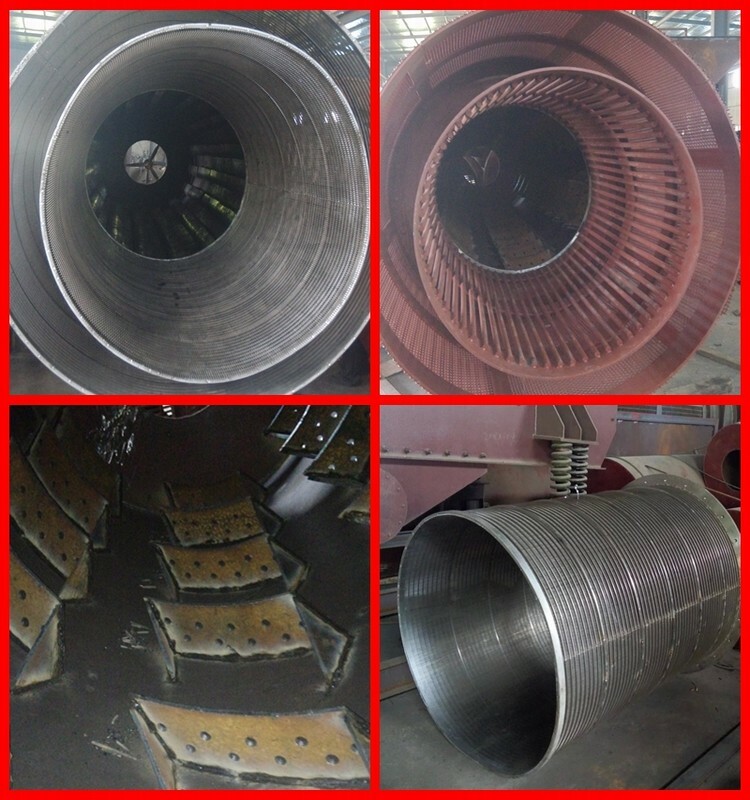 This material is then passed on to the downstream process equipment which can be in various forms such as centrifugal Concentrator, spirals, jigs etc.